Group Coaching to progress £7 no limitation of participants. 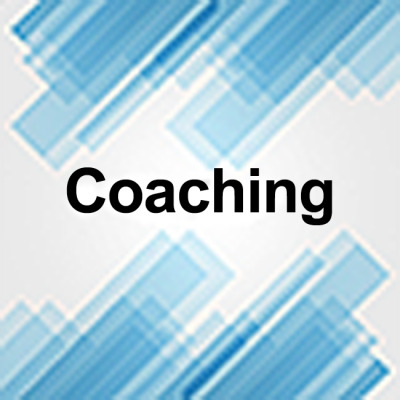 Click here for more on Coaching to progress. Pay by paypal here and Book here. 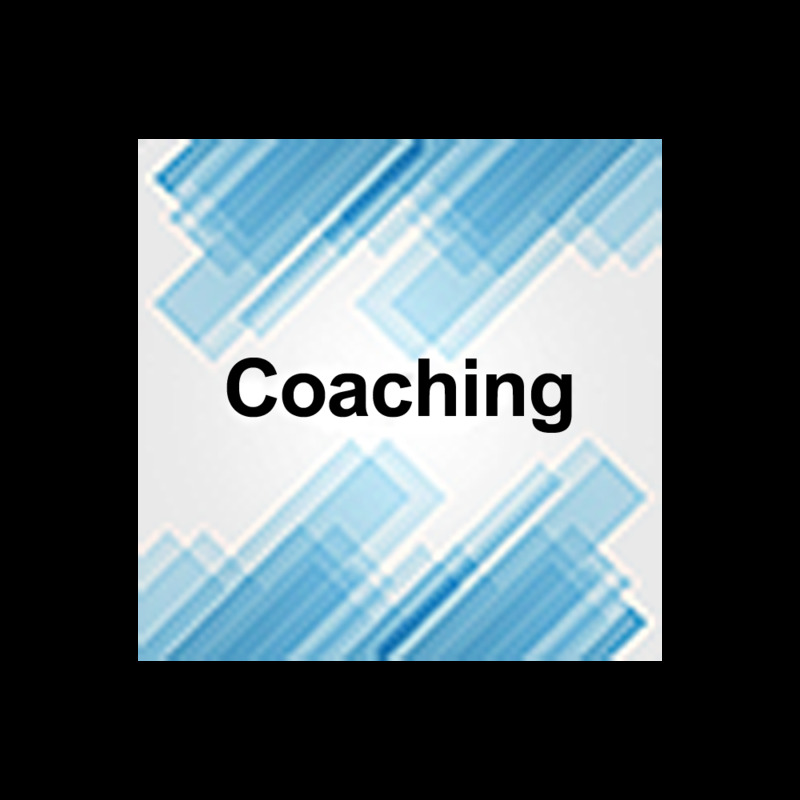 Shared coaching max of 6 participants £10.